So it is always that a newer version of android releases and we are stomping around all over social media may that be facebook,twitter,google+ hitting our smartphone manufacturers in the need to get quick update,won't you do it ? But if you are one of those who rock a nexus device,you definitely are first in line to recieve major android updates!,same goes forward for those having a GPe(Google Play Edition) device followed by just announced Android One devices. Just few days before Lollipop hitted some of the GPe devices made by Htc like Htc One M7,M8. update for these gpe Htc phones was holded due to some bugs,then after it was released directly with 5.0.1version of lollipop .hence forth other GPe devices are awaiting the new update including Sony,lg,samsung.. But it seems that Samsung galaxy S4 GPe has started receiving the lollipop update lately,So the update might pop-up on your galaxy device if you owe onw soon.. seems like Android 5.0 is seeding directly onto your S4 GPe devices.. instead of 5.0.1 which was directly rolled to Htc GPe devices. 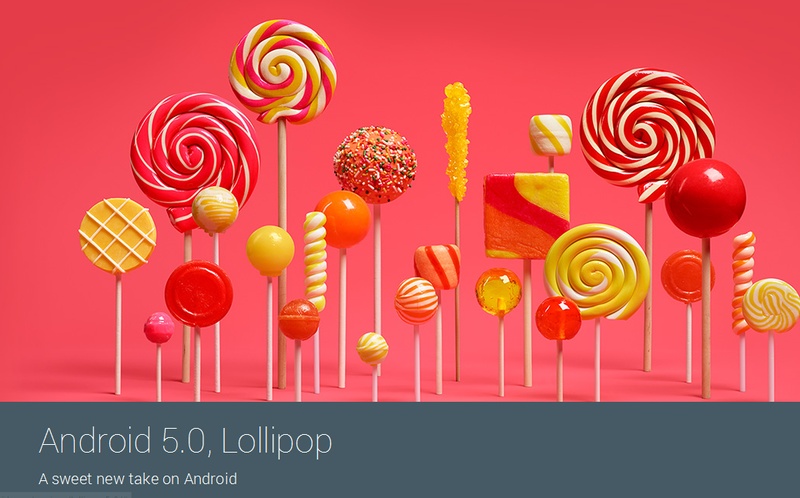 Wanna Know whether Your Moto G 2013 (GPe) Got lollipop or not ?